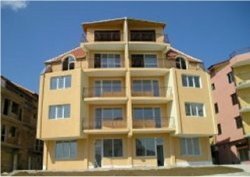 Welcome to our selection of holiday homes in Bulgaria. Superb holiday home in central Bulgarian countryside. 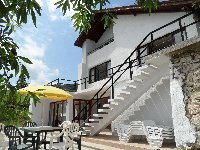 6 Bedrooms - Sleeps up to 7 - Holiday Farmhouse in Gradishte village near the town of Sevlievo.